Digital marketing can be described as “The marketing of products or services using digital channels to reach consumers. The key objective is to promote brands through various forms of digital media. 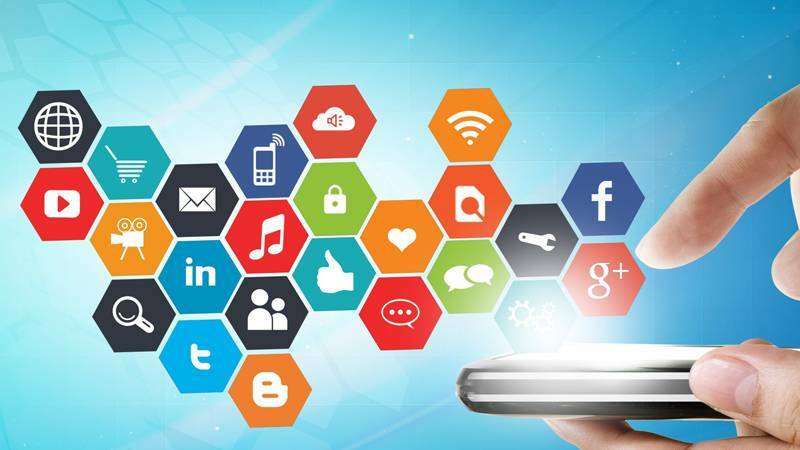 Digital marketing extends beyond internet marketing to include channels that do not require the use of the internet.” It has changed the face of marketing forever and is fast becoming one of the most powerful tools available to attract new clients. If your company has been focusing on marketing the traditional way, then it can be a daunting task to set that aside and try something new. Especially something like digital marketing, which can seem complicated in a lot of ways. But the truth is that the way in which we do business has changed dramatically, and modern customers expect more from brands. Digital marketing has become essential for many companies to stay afloat, and now is the time to take that leap. Digital marketing is vitally important for businesses and the reason for this is because it provides you with the opportunity to establish significantly more engaged communication channels with your consumers for a significantly reduced budget. Digital marketing, and especially social driven marketing strategies, allows for a small business owner to compete with large corporates, something that has not been possible for decades due to the limitations of the traditional broadcasting system. Good digital marketing specialists are difficult to come by; Research shows that it takes at least the following 10 soft skills to succeed in this particular field of expertise: While it is impossible to expect all of these skills in one person, the degree to which you have these skills is the degree to which you can expect success in digital marketing. Synapsis Software’s team of creative and highly skilled digital marketing specialists utilize the latest technologies to make it easier for new clients to find you. At Synapsis Software we devise and execute comprehensive digital marketing strategies to assist you in maximizing your return of investment (ROI) into your company’s website. Contact our Synapsis digital marketing team for a free consultation to discuss your requirements and possible way forward towards an improved web presence and increased sales. Bay leads with smart grave finder A brief history of apps Technology – Then and Now | Synapsis Software SHe Files – A Unique and Innovative Software Product Synapsis Software Monthly Newsletter, January 2017 Synapsis Software Monthly Newsletter, December 2016 Synapsis Software Monthly Newsletter, November 2016 Synapsis Software Monthly Newsletter, October 2016 Synapsis Software Monthly Newsletter, September 2016 10 Reasons why Facebook is good for business!